Here at Travel Republic, we love a good city break, and there are so many fascinating and exciting destinations just waiting to be explored. If you’re planning your travel for the year ahead and are wondering where to go, take a look through our list of 20 best city breaks for couples. Why go? 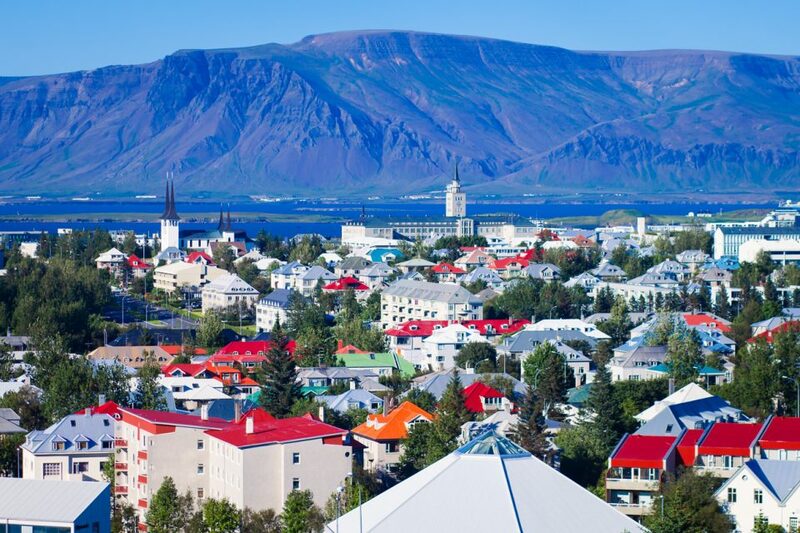 Reykjavik is one of the most popular destinations in Europe – if not the world – right now. What makes it among the best city breaks for couples is a vibrant nightlife scene combined with stunning scenery – Reykjavik is surrounded by volcanic terrain and when skies are clear the sunsets are spectacular. It’s a compact city so most areas are within walking distance. Head for the main street of Laugavegur which is packed with shops and bars, and for accommodation, we can highly recommend the Reykjavik Centrum Hotel for couples planning a visit to the city. Why go? 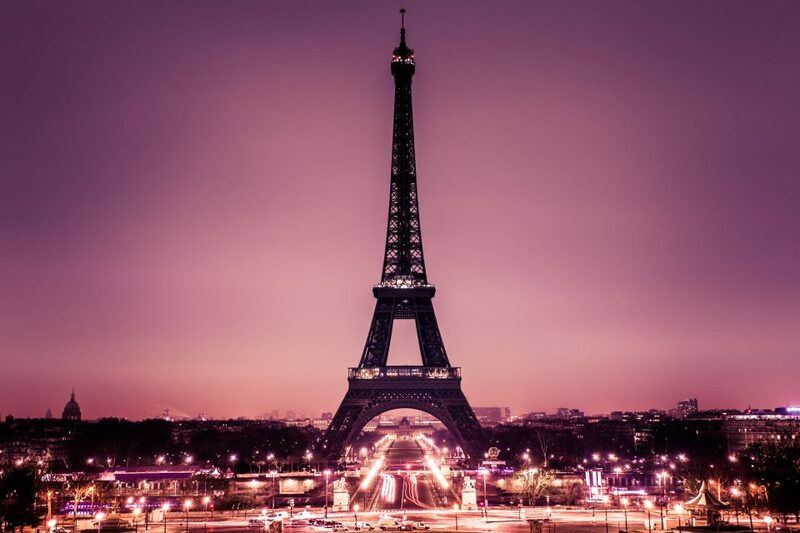 No shortlist of the best city break for couples would surely be complete without the inclusion of Paris. The French capital carries an air of romance which is fully deserved and still authentic. Yes, of course you’ll encounter plenty of tourists at the Eiffel Tower and Arc de Triomphe – definitely still musts to visit if you haven’t been before – but there’s history and culture down every street in Paris. There are plenty of restaurants, cafes, parks and boutique shops, so sample as many as you can! The Montmarte has amazing views over the city, The Louvre is one of the world’s finest and largest museums, and the Parc des Buttes-Chaumont spreads over 25 acres. Why go? 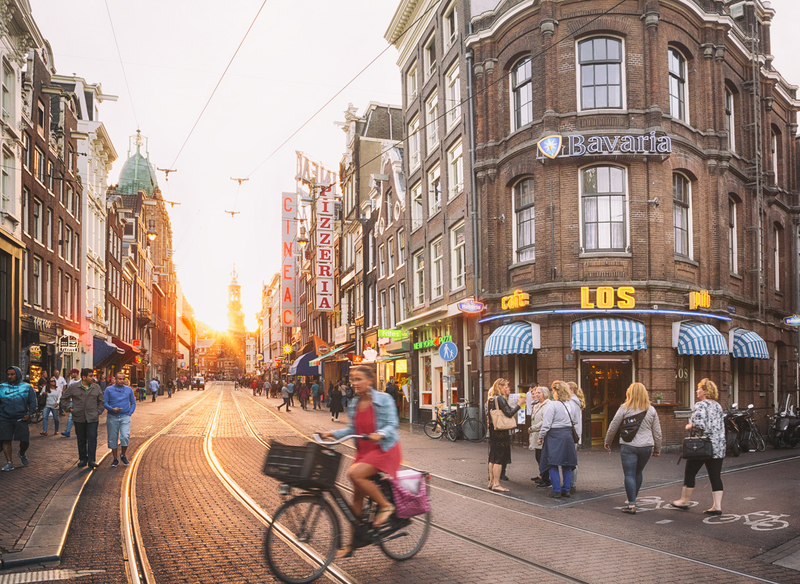 With a flight time from the UK that can be as short as 45 minutes, there’s no excuse not to hop on a plane and spend a long weekend in Amsterdam. Its renowned nightlife makes it one of the best city breaks for young couples, but the capital city of the Netherlands is far more than party central. It has a wonderful laidback and friendly atmosphere, winding cobbled streets filled with bars and shops, and striking architecture too. Around the city is a network of canals, best explored by taking one of the many boat trips on offer. Amsterdam doesn’t really do cars as such, by the way – you’ll find many people cycling around or travelling by tram. Why go? For many people living outside the UK, London is arguably right at the top of their wishlist – however, when it’s right on your doorstep it can be easy to take for granted. But if you want a city break on home turf, London has everything. 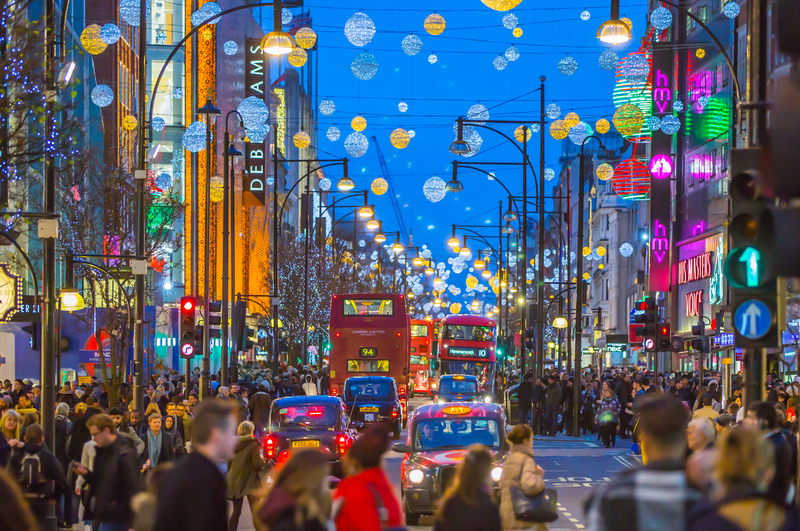 Shop in Oxford Street, watch a show in the West End, visit the city’s excellent museums and take a trip on the London Eye – there is enough to do to fill several weekends over. For a change of pace, spend some time in Shoreditch and Camden, exploring the street markets. Why go? 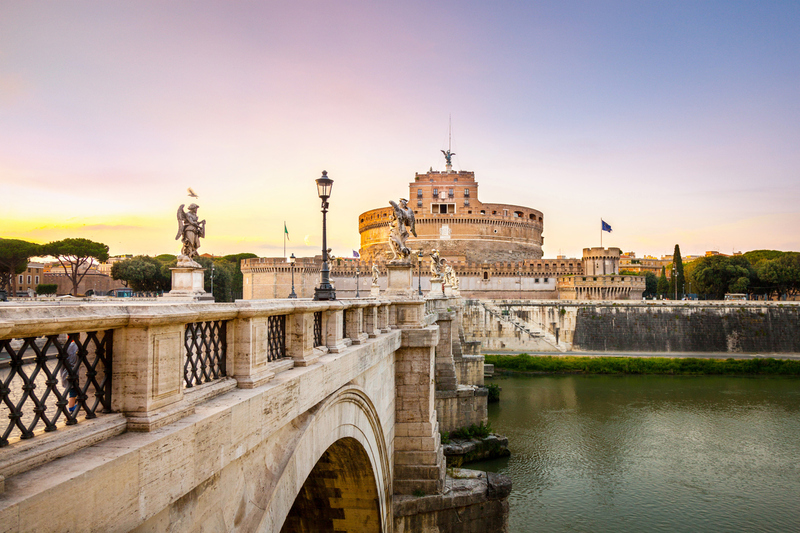 Chaotic, bustling and completely fascinating, Rome is a city like no other and an obvious nomination as one of the best city breaks for couples. This is the beating heart of Italy, home to the Pantheon, Colosseum, Trevi Fountain, St Peter’s Basilica, Borghese Gallery, Palatine Hill and countless other ancient ruins and architectural masterpieces. There’s so much to see and experience that you’ll need regular refueling; fortunately, Rome does food extremely well! You might find the best restaurants – and prices – outside of the busy tourist areas. After a heavy and indulgent lunch, stretch your legs in one of the city’s beautiful parks and gardens. Why go? Sticking with Italy, travel around 350 miles further north and you’ll reach Venice, right on the east of the country. This is a city that simply must be visited at least once in a lifetime. It’s a magical place where cars are replaced by gondolas and waterbuses, and though it unsurprisingly gets busy at peak times, late winter and early spring is generally much quieter. 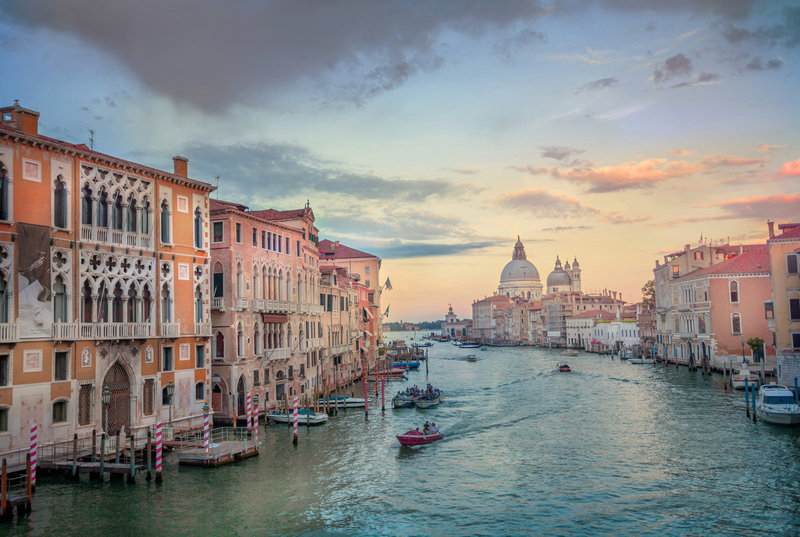 Obviously, a gondola ride is a must but you should also try to catch an opera at La Fenice as well as visit the Peggy Guggenheim Collection, the modern art museum located on the Grand Canal. The romance in the Venetian air makes it among the best city breaks for young couples. Why go? This Polish city has a charming, historic location which is growing in popularity as one of the best city breaks for couples as well as groups of friends. The 14th century Royal Wawel Castle and the Barbican fortress are among Krakow’s notable landmarks, while much of the modern day action takes place around Rynek Glowny, the central Grand Square in the Old Town. At 200sqm, it’s the largest medieval town square in Europe, fringed by beautiful townhouses and lots of cafes and bars. It’s a great place to relax and soak up the atmosphere. Why go? Italy has so many memorable cities for those searching for best city breaks for couples, and Florence is yet another that is well worth a visit. 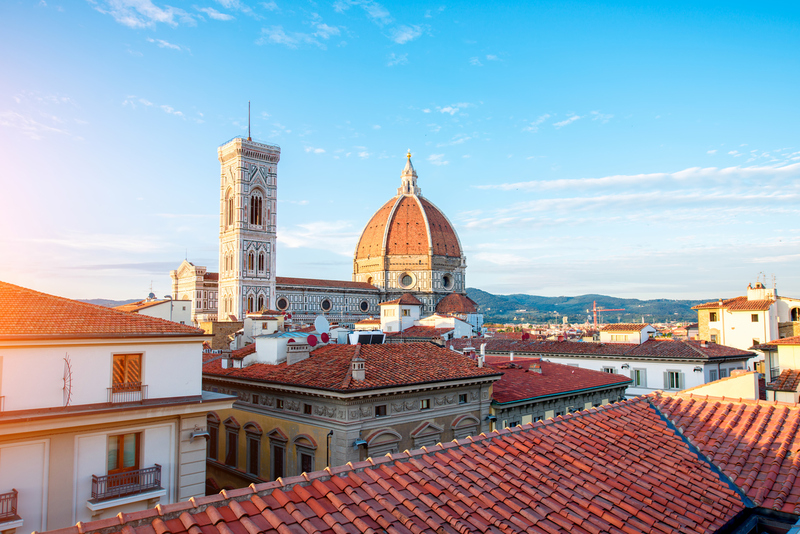 Considered the capital of the wonderful Tuscan region, Florence is famed for its Renaissance period art and architecture; masterpieces from the likes of Michelangelo, Da Vinci and Botticelli are housed in the Uffizi Gallery. In early spring, the weather is warming up, so enjoy open-air drinks in cafes and bars. The Oltrarno district is a delight too, and it’s been recently regenerated with quaint restaurants, artisan workshops and craft stores. Why go? 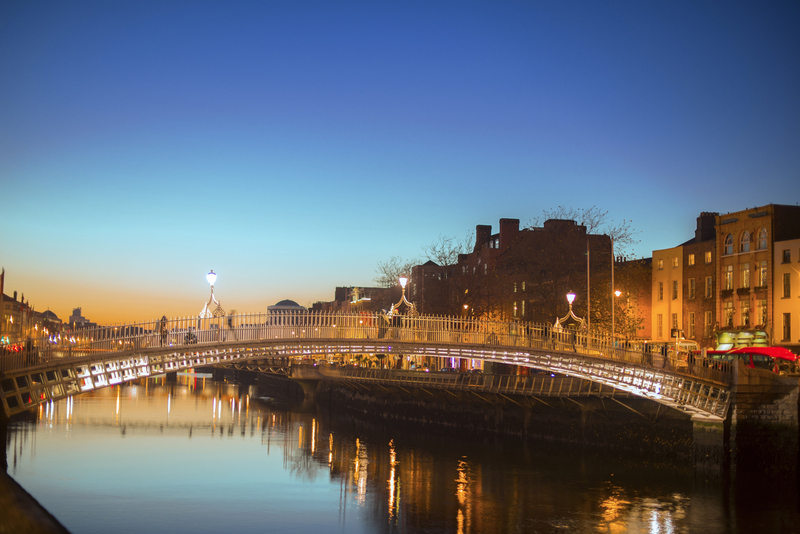 Dublin is right on the doorstep for UK travellers, and a fantastic choice for a city break. The famed nightlife and entertainment of this Irish city focuses primarily around the Temple Bar area, which is full of not only pubs, but galleries, boutique shops and cafes too. Of course, Dublin has more to offer than just top-class Guinness. Merrion Square showcases the best of Georgian Dublin, Francis Street boasts fine art and antiques and St Stephen’s Green is the city’s public park. The DART train line allows visitors to explore the Dublin coastline, taking in scenic villages like Howth and Killiney. Why go? Edinburgh really is a top destination, ideal for a city break. 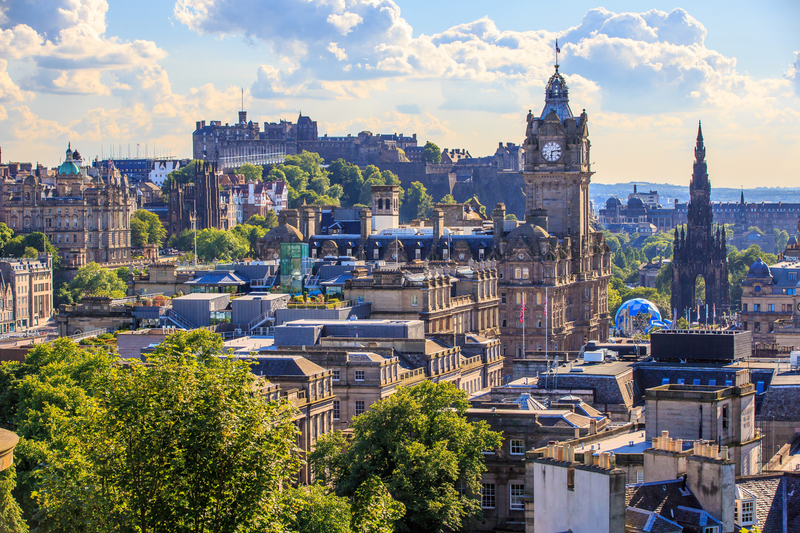 The Old Town has winding streets and lots of traditional pubs and cafes, perfect to wile away a lazy afternoon whilst shoppers will adore Princes Street and Multrees Walk and its range of designer stores. For sightseers, Edinburgh Castle is located right in the centre of the city. The Real Mary King’s Close offers something completely different – a network of streets located underground and dating back some 400 years. It’s Edinburgh’s deepest secret! Why go? Barcelona is a superb location, a magnificent combination of city break and beach holiday. 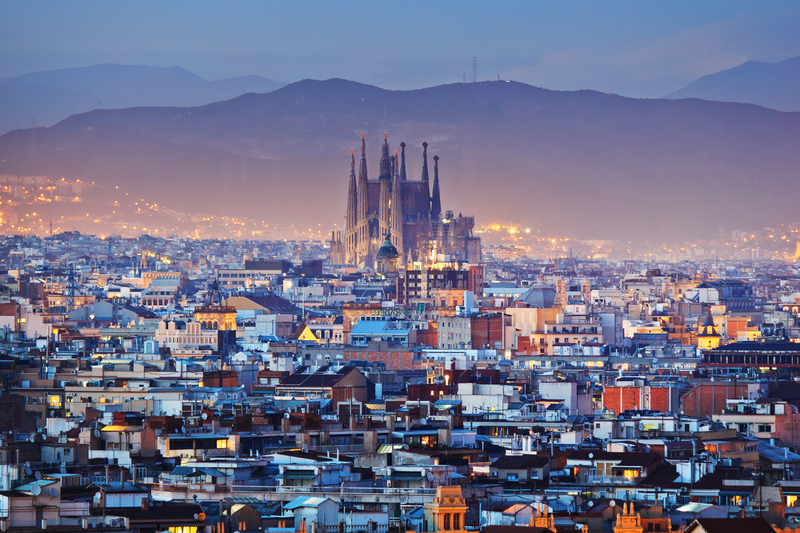 The streets of this Spanish city – officially part of Catalonia – are full of tapas bars, cafes, and eye-catching buildings bearing the influence of the visionary architect Antoni Gaudi. The stunning Roman Catholic Church Sagrada Familia is definitely not to be missed! Barcelona also has several excellent beaches and botanical gardens, a Gothic Quarter, a picturesque marina in the shape of Port Olimpic and arguably the world’s most famous football club. No wonder it’s considered one of the best city breaks for couples! Why go? Following Barcelona is another great destination in Spain. Madrid doesn’t have beaches but in all other ways the capital city is one of the best city breaks for couples. The climate is usually warm – rising to hot in the peak of summer – and there are numerous museums, galleries, parks, squares and shops to enjoy, many of them off Gran Via. 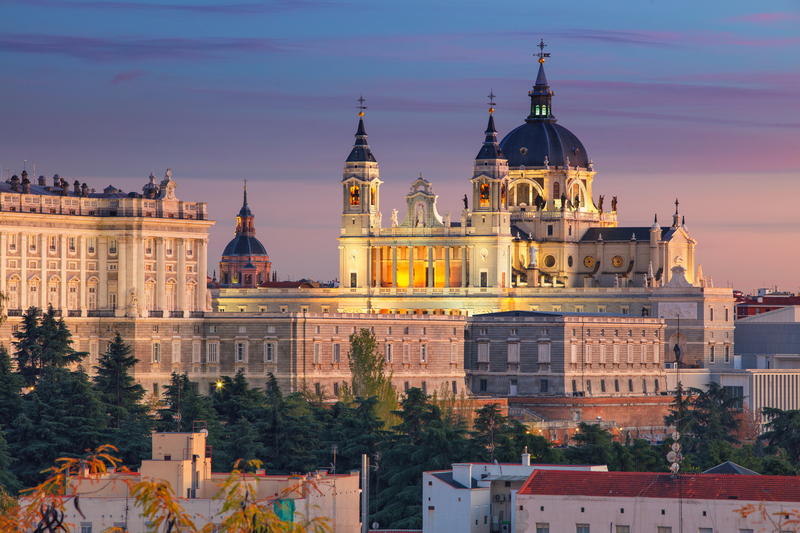 The Palacio Real – Royal Palace – and Museo del Prado are also recommended landmarks. Food and drink is central to life in Madrid, and visitors will be spoiled for choice when it comes to wining and dining. Take a seat outside one of the many tapas bars and restaurants and watch the city go by. Why go? Brussels might not seem an obvious choice as a city break – but it should be. 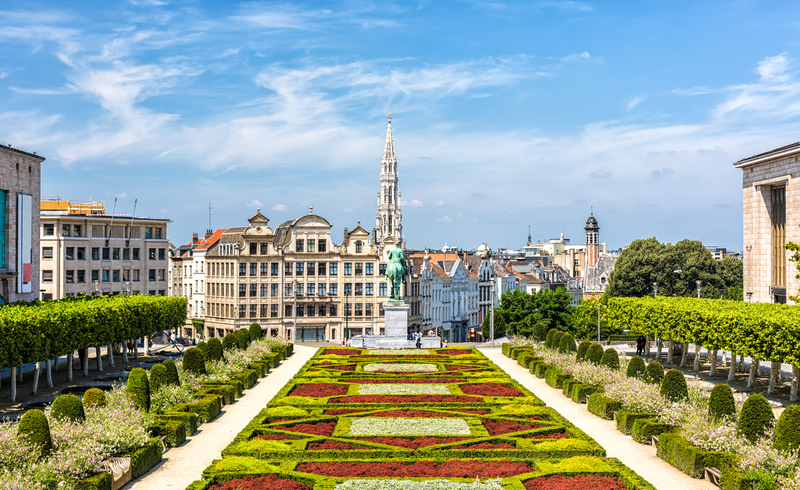 The Belgium capital is fast rising in popularity as an excellent location, with a gastronomic scene to rival Paris in terms of restaurants and fine dining and a reputation as a venue for lovers of classical music and jazz. The Grand-Place is a large cobbled market square in the middle of Brussels, with the Hotel de Ville – the City Hall – the outstanding architectural highlight. Take some time in both the Lower Town and Upper Town – areas which divide Brussels. The Lower Town is crammed and bustling, the Upper Town rather more grand. It really is like visiting two different cities. Why go? 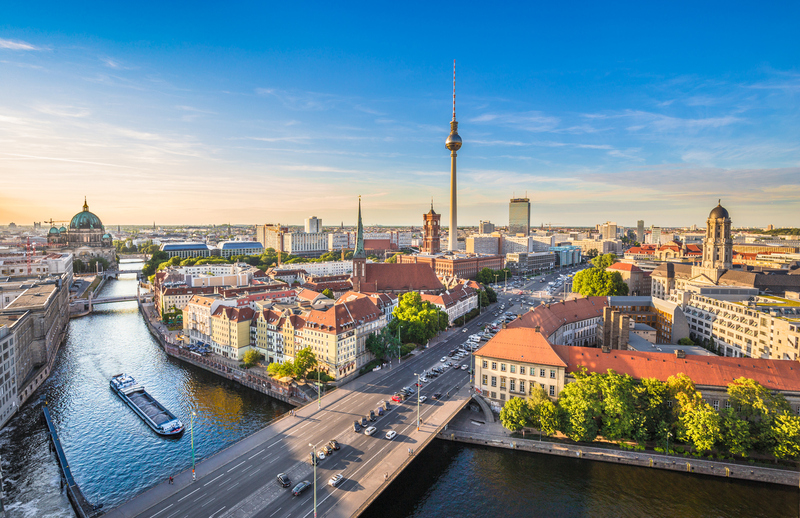 The former capital of East Germany, Berlin has a fascinating story to tell in terms of its history and culture – but its modern and forward-thinking image is making it one of the best city breaks for young couples and travellers. The city has a buzzing nightlife with numerous bars and clubs and a late night can often mean very late as some establishments don’t shut until the last guest leaves! Possibly the best drink anywhere is the Berlin TV Tower, which is 203m above the city. Notable attractions to see include the Brandenburg Gate, built in 1791, Museum Island – an UNESCO world heritage site – and the Gendarmenmarkt, which has French and German cathedrals. Why go? 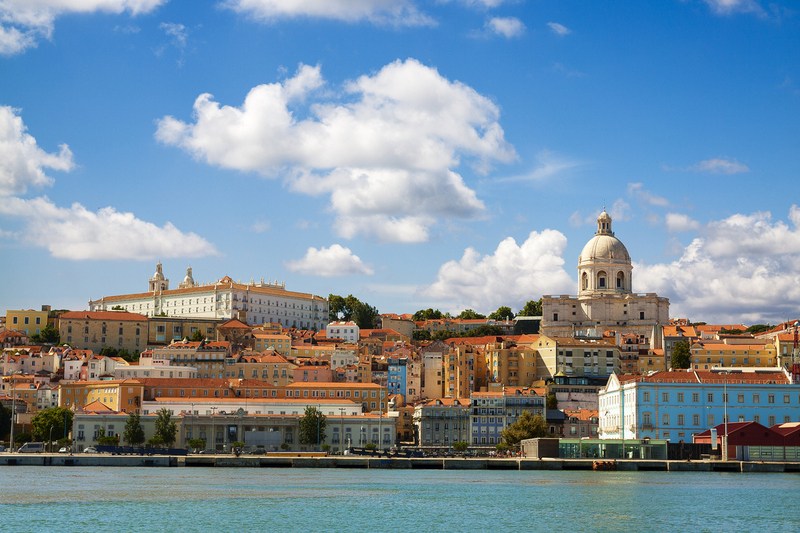 There are many reasons to visit Lisbon, and it’s fast becoming one of the best city breaks for couples. Portugal’s capital city has hardly been a secret but it seems only recently that it’s true attraction was realised by many. For starters, it is the sunniest capital city in Europe, and located just 30 minutes or so away from several beaches. Well, that’s if you want to escape the city – but with an increasing number of restaurants winning Michelin stars, buildings decorated with colourful street art and murals and wooden trams rattling around narrow streets, why would you need to leave Lisbon? Why go? Athens is a city break that will feel like a summer holiday, even in early spring when the temperature is still warm. The city was built around the Acropolis, the most visited ancient attraction in Athens, and as such the landmark is visible from just about anywhere. 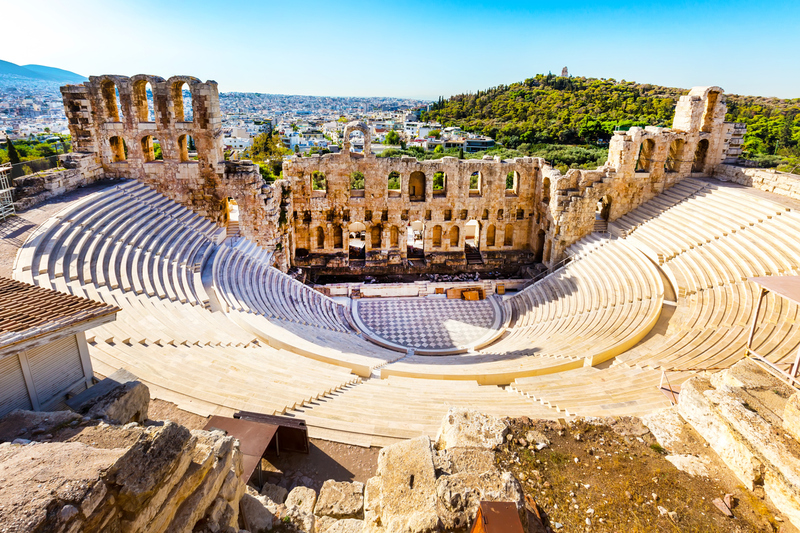 That’s a must-see, but it’s also recommended that you catch an outdoor theatre show too – try the open-air Roman Herodus Atticus Odeon. Of course, there’s a modern side to Athens as well with a plethora of lively bars, glitzy restaurants and clubs. The Psirri district is considered a top spot for a night out. Why go? Prague seems to have acquired a reputation as a haunt for stag parties but this is doing the city a huge injustice. Yes, there are plenty of bars and pubs to please larger groups but also a truly charming and beautiful side to Prague which warrants closer inspection. 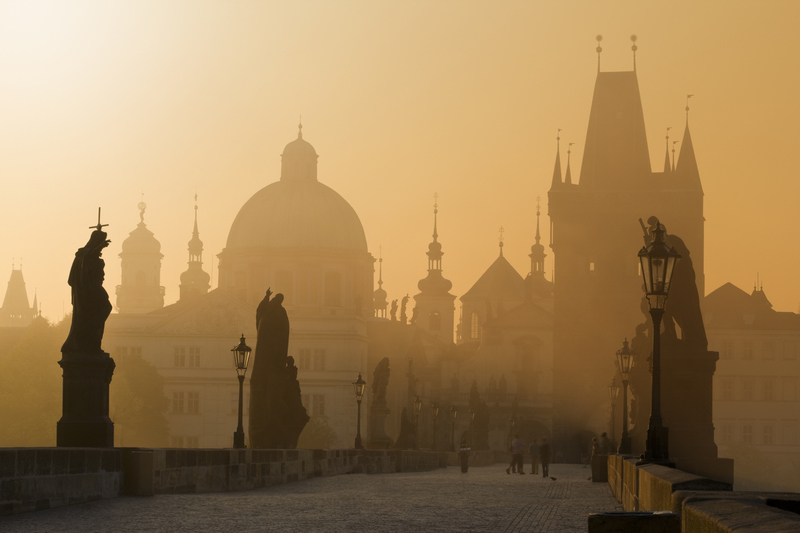 The capital of the Czech Republic has the largest ancient castle in the world, a number of churches and cathedrals and the Charles Bridge – the magnificent 14th century stone bridge linking the Old Town to the Little Quarter or Lesser Town. 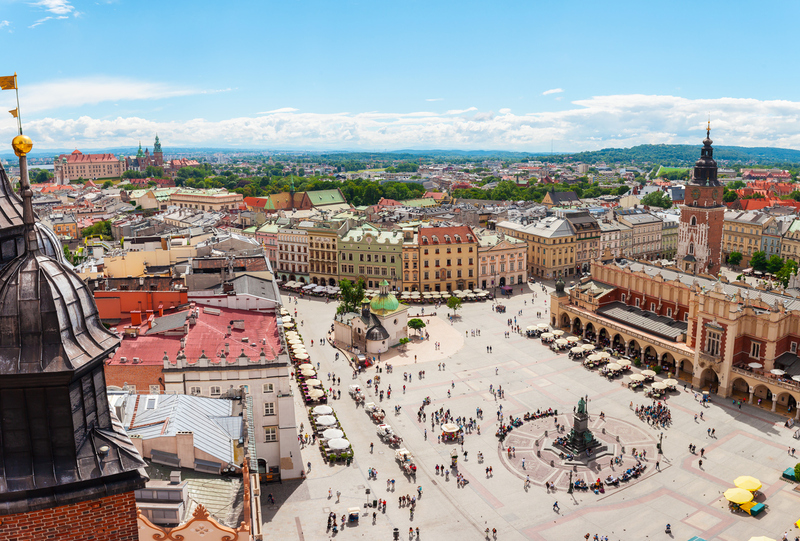 Wenceslas Square is at the hub of Prague, the perfect starting point for a visit. Why go? 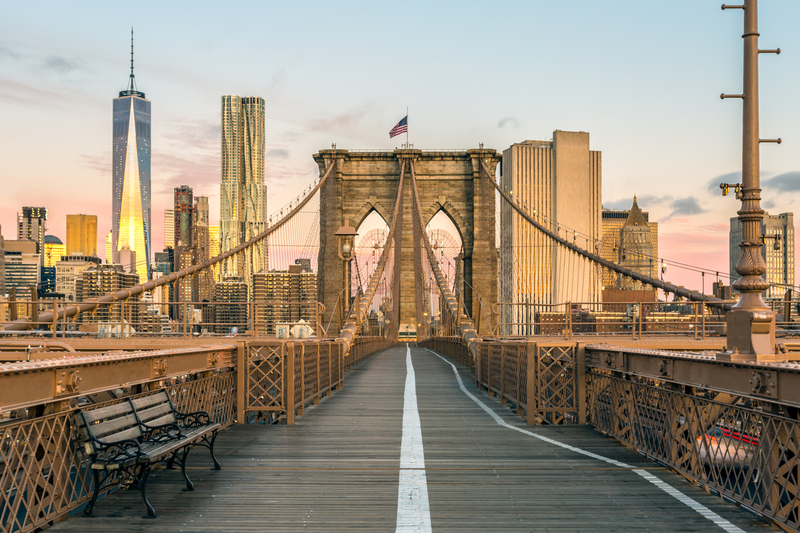 A trip to New York might be considered as the king of all city breaks, though it’s best to spend a few days here rather than a couple of weekend nights – there’s so much to see and do that you’ll need every minute of your holiday. Do the tourist thing and tick off the list of iconic landmarks – Statue of Liberty, Brooklyn Bridge, the Rockefeller Building and the Empire State Building – but also take some time to relax in Central Park and enjoy a cruise on the Hudson River. Don’t forget to shop on Fifth Avenue, and eat and drink to your heart’s content. You’ll be busy, but also totally inspired! Why go? There’s no place quite like Las Vegas – it’s a once in a lifetime destination. An oasis in the middle of the Nevada desert, Vegas is a full-on, 24/7 party venue; shamelessly bold, glitzy and glamorous, it’s surely unrivalled in terms of entertainment and just sheer, brilliant fun! 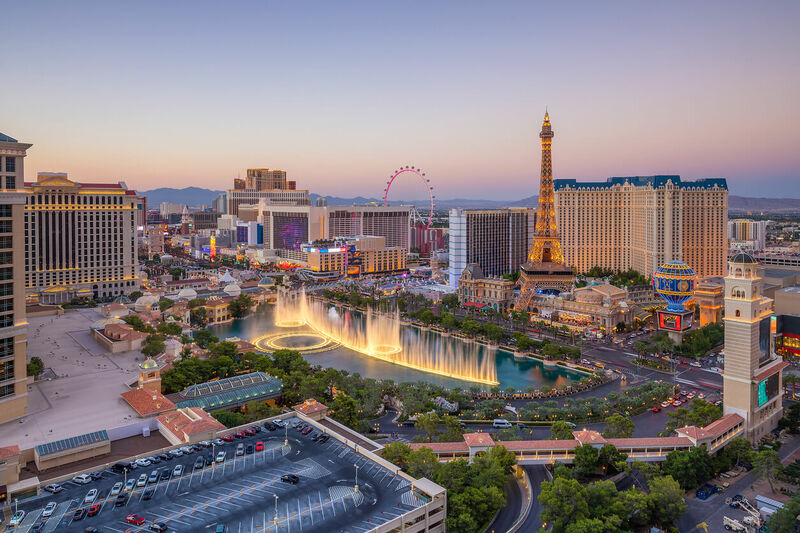 It’s not just about casinos, there’s loads to see too – including the Bellagio Hotel’s famous fountain show, the Mandalay Bay’s Shark Reef Aquarium and the themed hotels imitating Paris, New York, Caesar’s Palace, Venice and Egypt. Set aside a week and just go with it. If you can, squeeze in a helicopter ride over the Grand Canyon too. Why go? 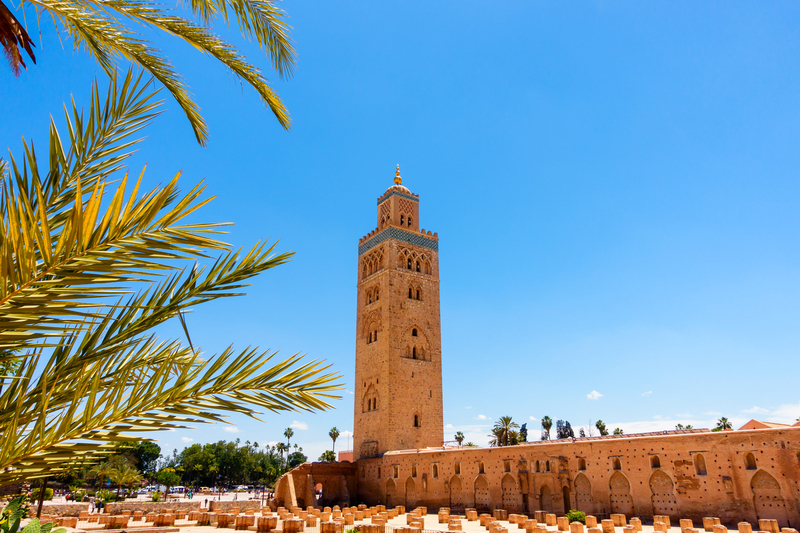 Marrakech in Morocco s a place for adventure, exploration and a bit of luxury. There are attractive buildings to admire – don’t miss El Bahia Palace, a sumptuous 19th century masterpiece – and exciting new dishes to eat, whether that be from street food stalls or restaurants. The souks provide an opportunity to browse goods of almost every kind, and you can barter on price to grab a bargain. Don’t forget to round off your city break with a well earned visit to a Marrakech spa.